model-driven development | Webel IT Australia "The Elements of the Web"
Object-oriented Enterprise JavaTM (Java EE) web application development, including object-relational and pure-object database development with JPA and rich interactive web user interface development with JavaServer Faces (JSF). 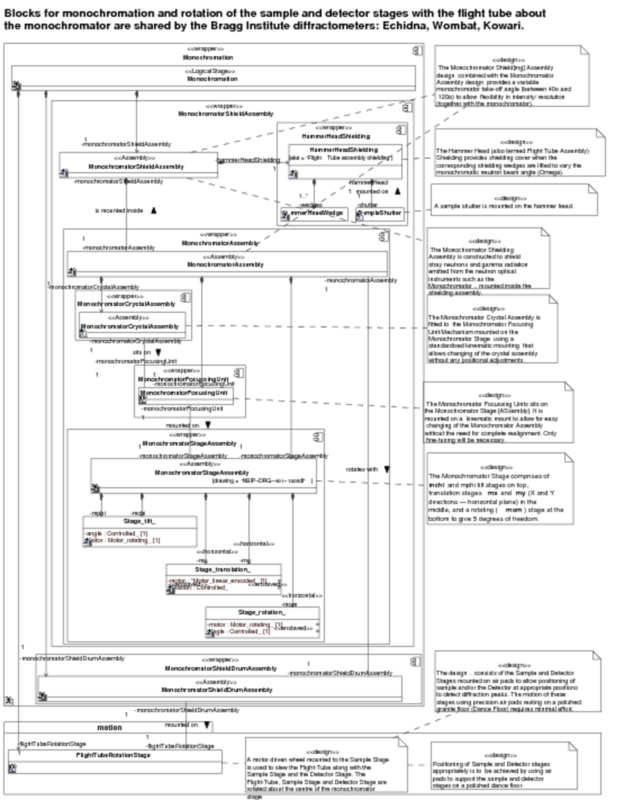 Graphical Unified Modeling Language™ (UML™) & Systems Modeling Language™ (SysML™). Graphical Software and Systems Architecture and graphical database modelling. 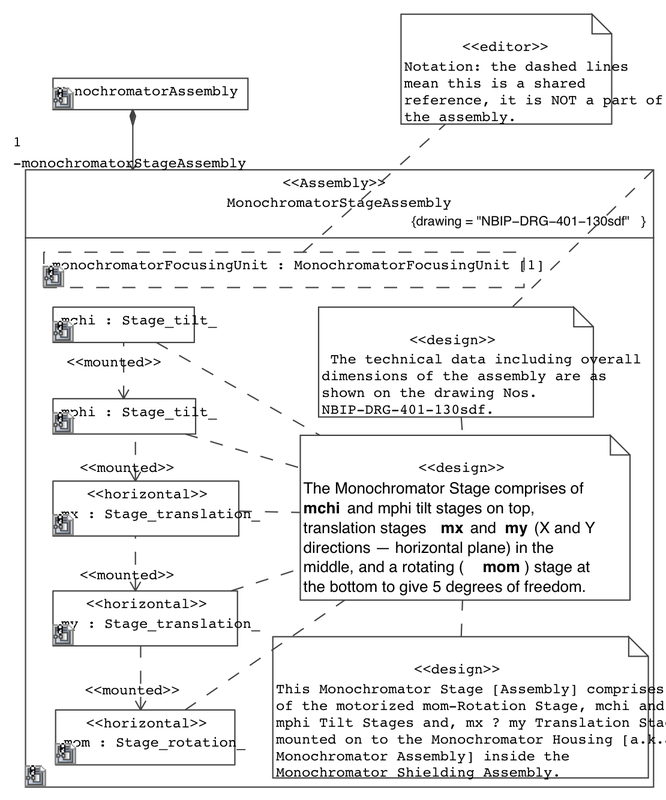 Data modelling with Extensible Markup Language (XML), including graphical and generative XML Schema design. 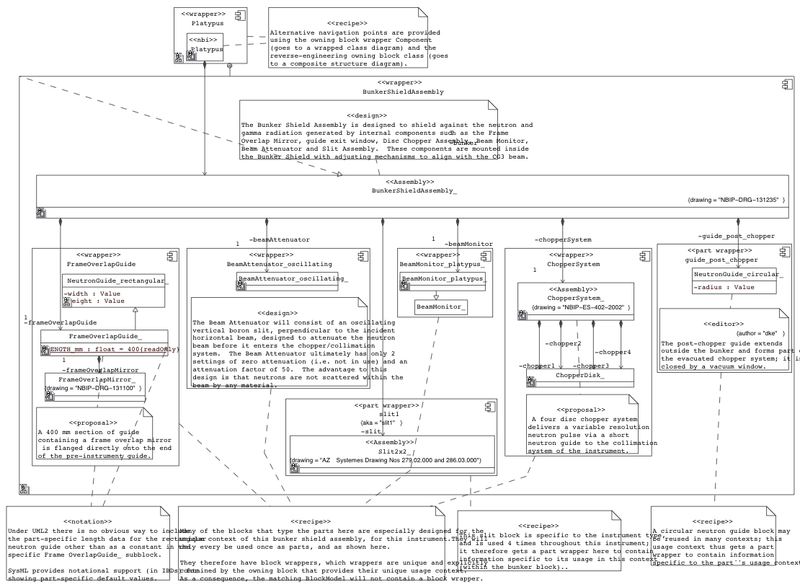 Advanced requirements analysis and domain analysis using Dr Darren's UML™ Parsing Analysis recipe. Media services: web graphics and audio and video recording, editing, mixing, and online delivery. Real-time signal processing and audio and video synthesis technologies for simulation and animation. Custom data analysis, data transformation, and database mapping. Proprietor Dr Darren welcomes you to Webel IT Australia - the "Elements of the Web"
Webel promotes graphical, model-based development and offers Advanced UML and SysML training seminars and workshops, and courses in model-based, UML-driven, Java software engineering and XML schema data engineering. Dr Darren is recognised as a leader in graphical software and systems engineering technologies and worked as an expert consultant on MagicDraw UML and the MD SysML Plugin. Webel offers development of database-driven Content Management System (CMS) web sites powered by the latest PHP-driven Drupal™ technology. We engineer "massively data-and-document rich" web sites with highly structured content and media, delivering sites worldwide for industry, commerce, engineering, education and science. Webel offers MDA solutions with the popular AndroMDA system driven by MagicDraw™ UML models. Dr Darren of Webel originally trained as a computational physicist and applied mathematician, performed research from 1988 to 1993 in radio astronomy and astrophysics, and worked as a scientific computing expert and particle accelerator physicist from 1993 to 1999, as well as working on numerous science and education projects after establishing the Webel IT Australia Scientific IT Consultancy in 2000. You can find out more about his science career at: Dr Darren Kelly's full-career Curriculum Vitae. It is sometimes regarded as a subdiscipline (or offshoot) of theoretical physics, but others consider it an intermediate branch between theoretical and experimental physics, a third way that supplements theory and experiment. 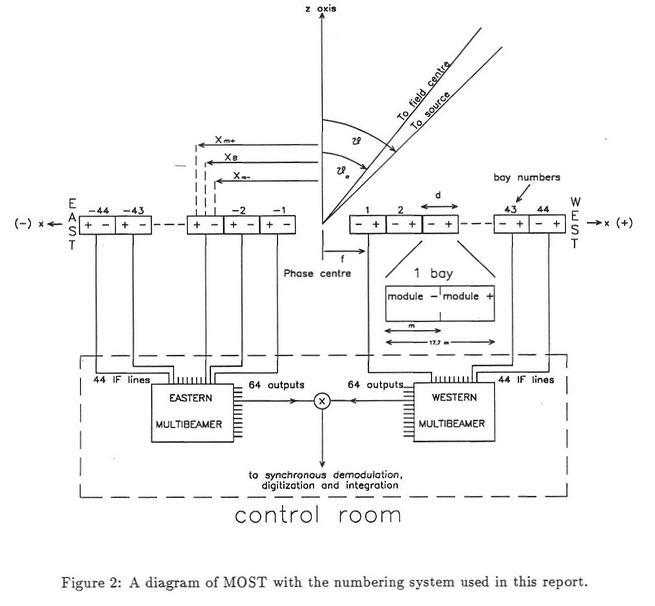 This zone features various (mostly archival and historical) science projects, many of which demonstrate applications of the model-based software engineering and systems engineering technologies promoted on this site and offered as Webel services. Figure 01: Convention and notation for Class/Interface pairs and associated wrapper Component. 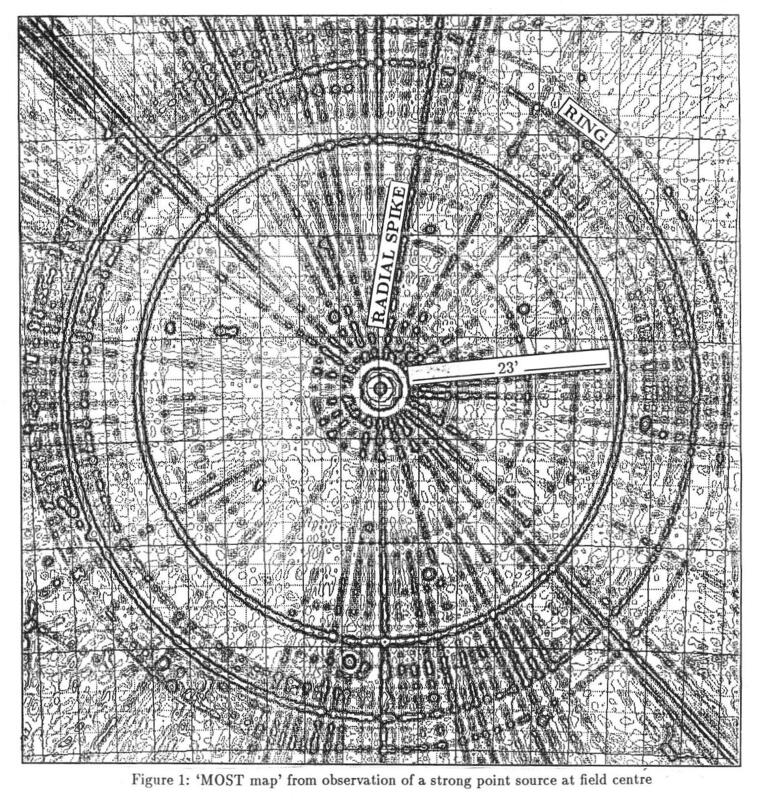 Figure 05: Example: UML2 composite structure diagram (systems engineering view) of a fictitious neutron beam conditioning bunker. 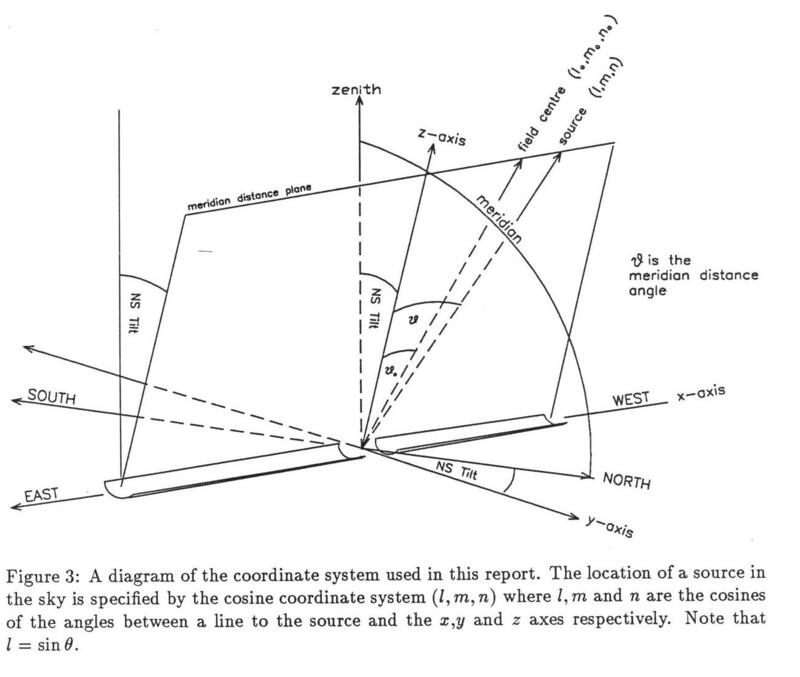 Figure 08: Model: Bunker shield assembly for the the Platypus reflectometer as UML2 composite structure diagram with flowport notation. Figure 09: Model: bunker shield assembly for the Platypus reflectometer as "wrapped block" class diagram. Figure 10: Model: UML2 composite structure diagram for the monochromation beam stage of the neutron diffractometers of the OPAL NBIs. 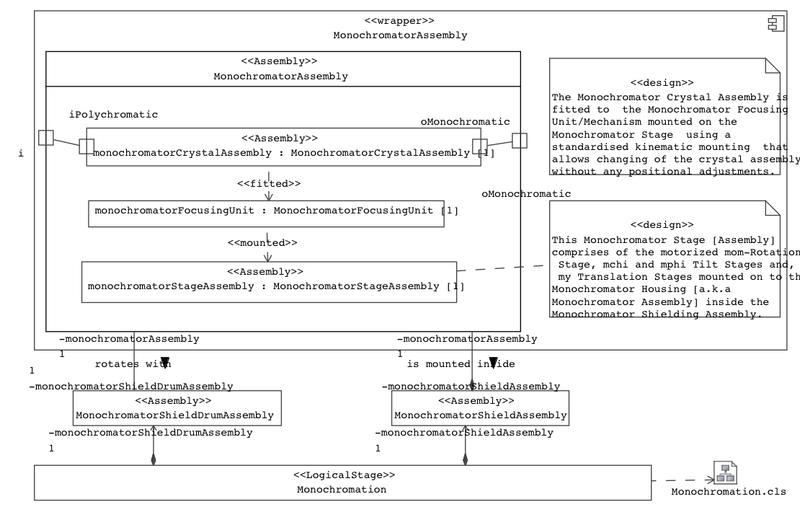 Figure 12: Model: UML2 composite structure diagram of the monochromator stage assembly with motorised goniometer rotation, tilt, and translation stages, which are driven by encoded devices. 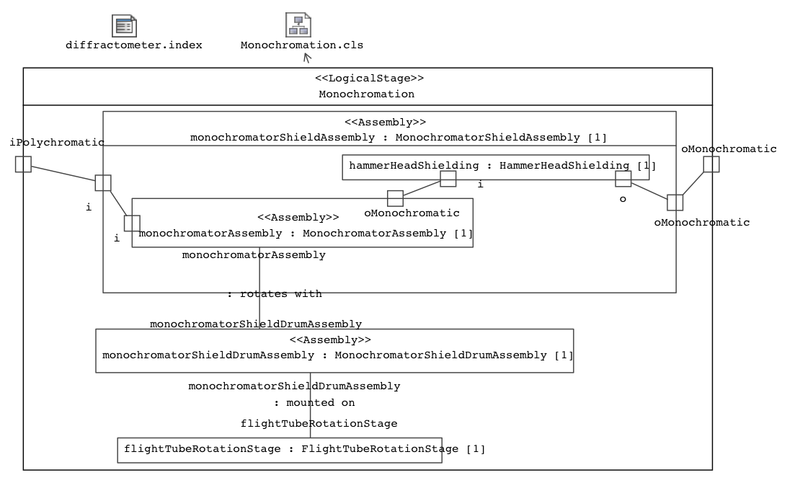 Figure 13: Model: wrapped block class diagram (software engineering view) for the entire monochromation beam ("logical") stage. Figure 14: SWT TableTree ModelClient showing an instance of the Platypus reflectometer model. Figure 15: Simplified SysML version of the Platypus neutron reflectometer model. HERA particle collider beam dynamics: Maple symbolic worksheet example.